Subscription programs like Amazon’s Subscribe and Save or Chewy’s Auto-Ship are extremely convenient for customers. 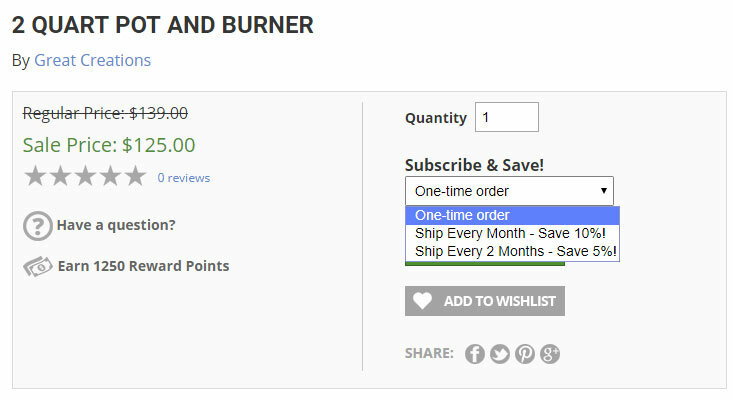 Who doesn’t want to save money and not have to worry about reordering? They are even better for store owners, as it is an easy way to encourage repeat business. We’ve had quite a number of requests for this kind of functionality in Pinnacle Cart, so we went ahead and build it! 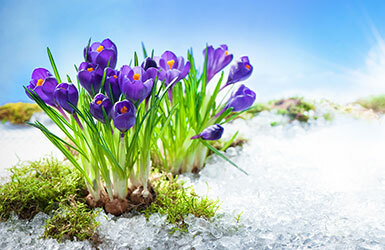 This model great if you have a product that customers tend to re-order monthly – bath and body products, vitamins, pet supplies and food. Buy Boxes are also now a trend, where a company sends a random selection of products from their store every month. 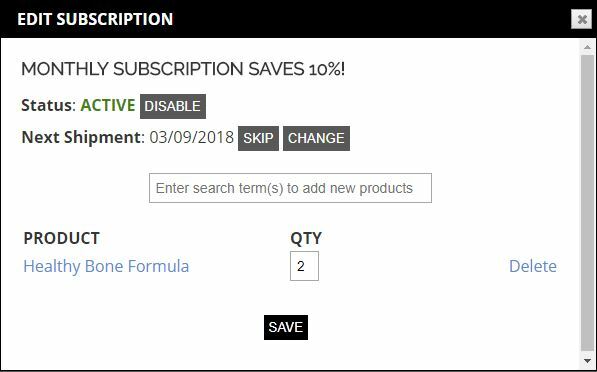 Customers can order subscription products and one-time order products together, but the discount will only apply to the subscription products. The orders are automatically processed on the next shipment date, and will appear in the admin area just like a normal order. The customer’s saved credit card is billed automatically as well. If their card fails billing 3 times, the automatic shipment will be cancelled and an email will be sent to the customer. If the customer updates their billing information, the automatic shipment will be resumed. 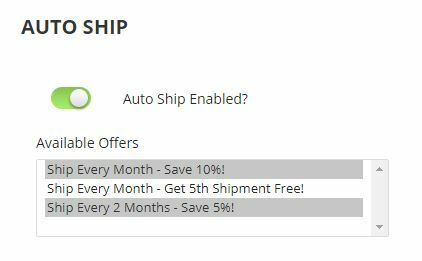 We can further customize the options for your specific store (adding an additional offer type for example). Just provide us with the specs and we can price it out. Interested? Drop us a line and we can set you up with a demo!